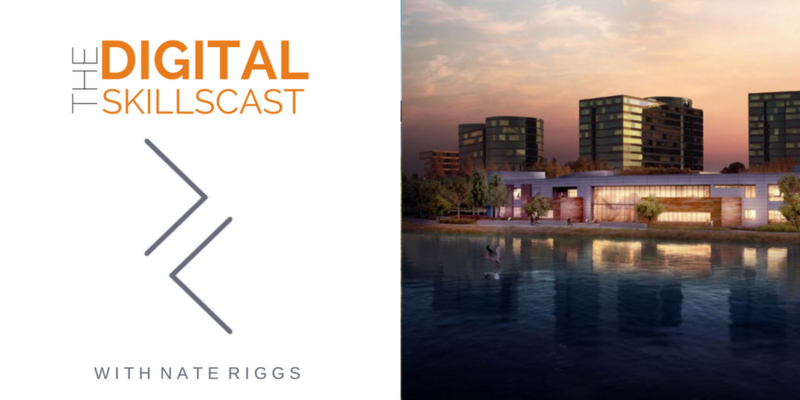 If you’ve been listening to the Digital Skillcast, you know that we bring in a guest who is a part of the effort to close the digital skills gap. The guests usually fall into the categories of admissions, advancement, or teaching the skills within their classroom. We talked with Emily Crume last week. She is the Director of Strategy for the Social Media Examiner and the largest social media conference - Social Media Marketing World. SMMW will be happening in March of 2018 in sunny San Diego. If you listened last week's episode, you would’ve heard about the early bird special that saved you $700 which ended last Friday, June 16th. If you haven't listened to the episode, I still encourage you to go back and check it out. If SMMW is something that you've been interested in, Emily gave us great insight into what to expect from the 2018 conference. So if you missed the discount, that’s all the more reason to tune in each Friday because we will continue to try and bring you early access and discounts like that. I am a true believer that these conferences are the best way for professionals to continue their education throughout their career. There are numerous reasons why audio on the web is my favorite medium. Though I started by education as a music major, I soon switched to broadcasting and communications. This gave me the opportunity to join the college radio station, WOBN Westerville, which gave me the opportunity to learn how to setup and configure the mics and the mixers in addition to navigating basic audio editing on software, such as Avid Pro Tools. There are dozens that exist today. For example, the Digital Skillscast is recorded on Garageband - something that is very easy to use. I've mentioned that I'd do an episode on podcasting for higher education. 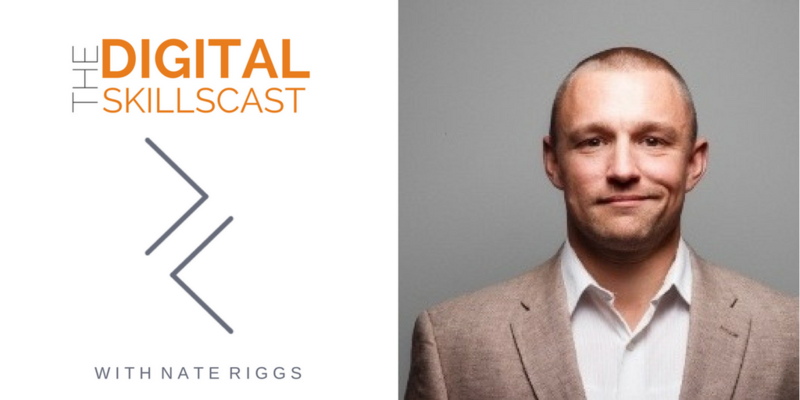 If a podcast if something you'd like to implement into your strategy, we can help you there. Listening to podcasts took a lot of effort in the early days. You had to plug in your iPod, find the shows you wanted to listen to, download them, and then you could finally pop in your headphones and listen. It took a lot of work to listen and even more to produce and syndicate the shows. 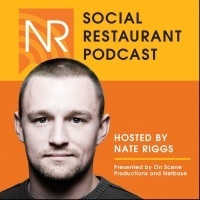 The first successful podcast that I produced was called the Social Restaurant Podcast or SRP. It focused on interviewing restaurant franchise CEO’s on their growth plans. That show grew to nearly 14,000 listeners with 58 episodes on Spreaker. I’ve had the chances to test different recording technologies over the last few years and across four different shows. I’d like to lend you some tips and tricks on how you can start producing your own podcast. Before I do that, it’s important to regroup on some of the current statistics on podcast listenership and on how episodic audio content streams across devices. This will all be in the context of colleges and universities. Tom Webster is the VP of Strategy of Edison Research, based in Somerville, NJ. 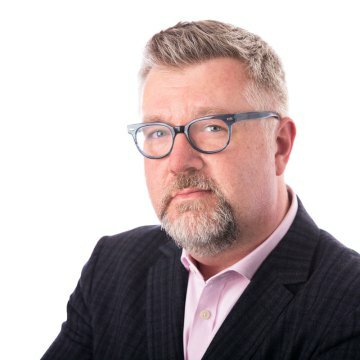 They’re a custom market research company that is best known as the sole providers of exit polling data during US elections for all major news networks. I first met Tom on the speaking circuit at major conferences. In the past ten years, he has done a lot of work to steer Edison into digging into new media research. They produced the Social Habit in 2014 which was derived from a study they conducted. It was called The Infinite Dial, an annually conducted study which polls thousands of Americans in order to explore their use of digital platforms and new media. The Podcast Consumer 2017 was included in the latest output of this work. It contained all new data on podcast users in America and was derived from the Infinite Dial 2017 study, which Edison partnered with Triton Digital to conduct the study. The audience for podcasts continues to be predominately 18-54, and leans slightly male. On the smartphone, podcasting’s Share of Ear® is tied with AM/FM content, and leads AM/FM among 13-34-year-olds. Podcasting can be used to produce learning assets for your students. They are easily repurposed and easily update. Record your lectures and have your students listen to them prior to class to support a flipped classroom experience. We know that students are on their phone more than they aren’t. They can put their headphones in between classes and listen to your lecture, making it easier to digest class information. Having easy access to on-demand audio can help studying for exams, listening to lectures, or working on assignments. They save time for instructors in terms of being an alternative to typing out lectures and is a good alternative to those who don’t like being on camera. The audio can be transcribed into notes and recaps by students or by you if you’re willing to do the work yourself. Podcasting for admissions can serve as a way to keep potential student and their parents to stay engaged. This is where episodic content can come in handy. If they subscribe early on in their college search, there is more opportunity for you to engage them. When you pair podcasting with your marketing automation system and CRM, you can gather insight into how engaged they are, what episodes they listen to, for how long they listen, and what topics are of interest to them. This information helps warm up the relationship as they approach enrollment. Keep alumni engaged from the point of graduation and as alumni move onto their careers with podcasting. Bluetooth and mobile integration allows us to know that drive time radio is being replaced with on-demand audio. This includes podcasts, audiobooks, and other audio-based content. Keep your university at the top of mind with Alumni and share information on events, alumni weekends, giving campaigns, and sports updates. The possibilities for content is endless here. Because most colleges and universities are creating content in the form of emails and newsletters, imagine a podcast that does the same things while diversifying your institution. I can’t give away the entire secret to podcasting because of time and the amount that must go into building a studio in your office or even creating documents that help make sure you are consistent with weekly/daily shows. 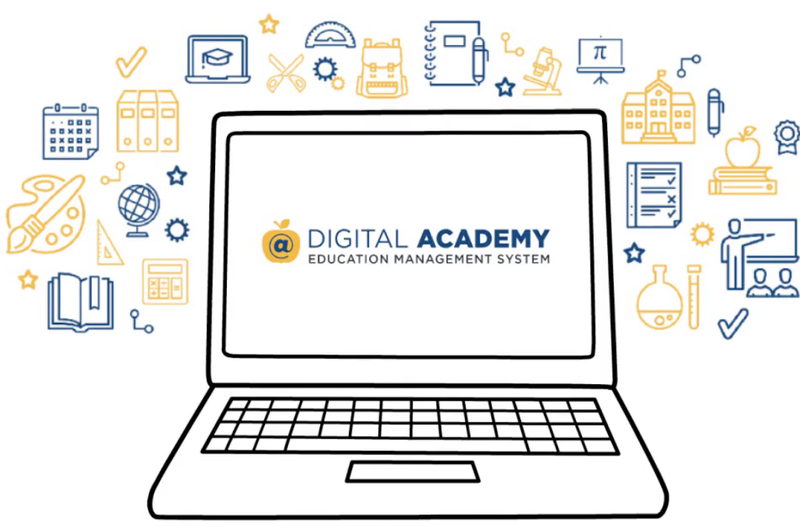 My team and I deliver onsite workshops and webcast series that will help you and your department learn how to do all of this. If you’re interested in scheduling a workshop, find out more about how we provide those on our website. 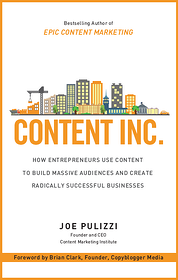 If you haven’t read, check out Content Inc. by Joe Pulizzi - the founder of the Content Marketing institute. As one of the best content strategy books out there, you will learn a process to develop a content mission statement, discover your sweet spot and tilt, and how to diversify and deploy your podcast. Build a production studio at your own desk. If you keep it here and set up permanently, it will increase your chance of staying on a consistent schedule. I could go on for hours about how to determine the equipment that is right for you. If you take one thing away, know that you can be fully setup to produce professional grade audio quality for less than $1,000 in equipment. Choose an audio editing software that allows you to create a master show template. This saves you time each week because you can easily duplicate or close the master template while you already have the title sequence, closing sequence, stingers, and even audio advertisements set up. You should invest quite a bit of time and effort into the organization of your pre-production documentation. For example, I’m reading off of a flow sheet as I produce this show. I create one for each episode of the Digital Skillscast to save time. We also use Trello which helps us organize each week’s show with where we are in production or if we have multiple episodes per week and the schedule gets a little hectic. If there’s one thing you take away from this list, it’s that distribution is key. Deploy your podcast on as many channels as possible. DSC is on Spreaker, SoundCloud, Stitcher, iTunes, Google Play, and a couple of other places. We also distribute them to higher education publications who can pick up the shows to add to their own content marketing. If you can set up a good distribution partnership, it’s definitely a win/win. I subscribed to WIRED magazine, something that has always been a favorite daily read for me.  An article, Apple’s New Transparency is Huge for Podcasts Everywhere, caught my attention. It shared Apple’s release of iOS11 with changes to the podcast app and how it will now allow creators to track aggregated data. This includes when users start, skip, and stop within an episode. Because 55% of all podcasts are listened to on iTunes, this will be a game changer. If you have a more specific question on podcasting, email me at nate@nrmedia.biz or hit me up on Twitter at @nateriggs. Email is where I mostly am, so let that be your first choice.